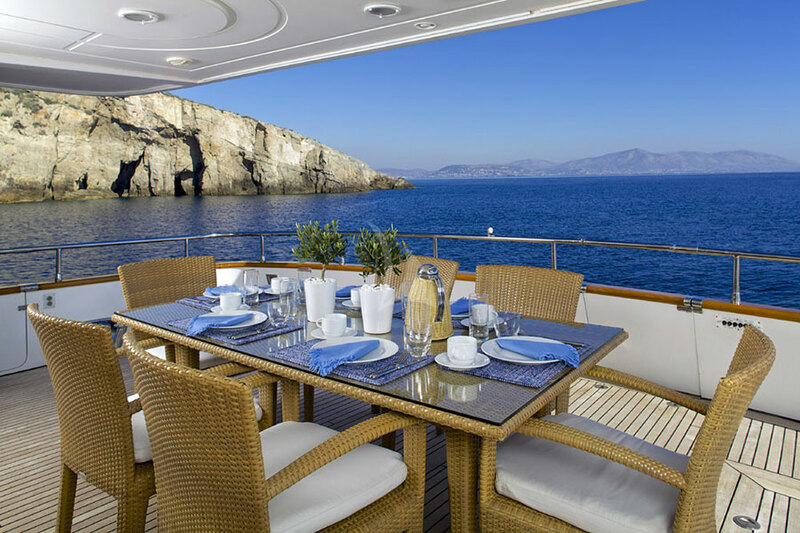 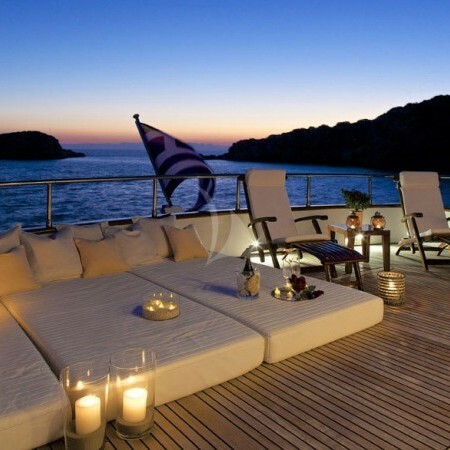 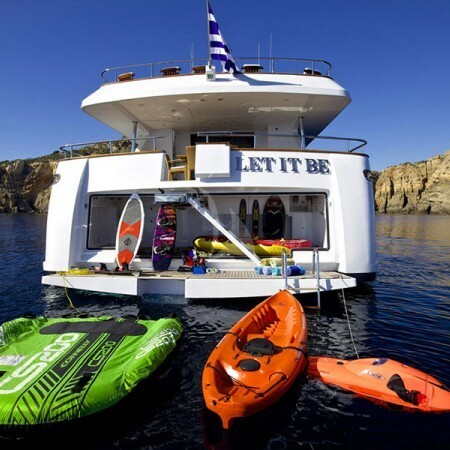 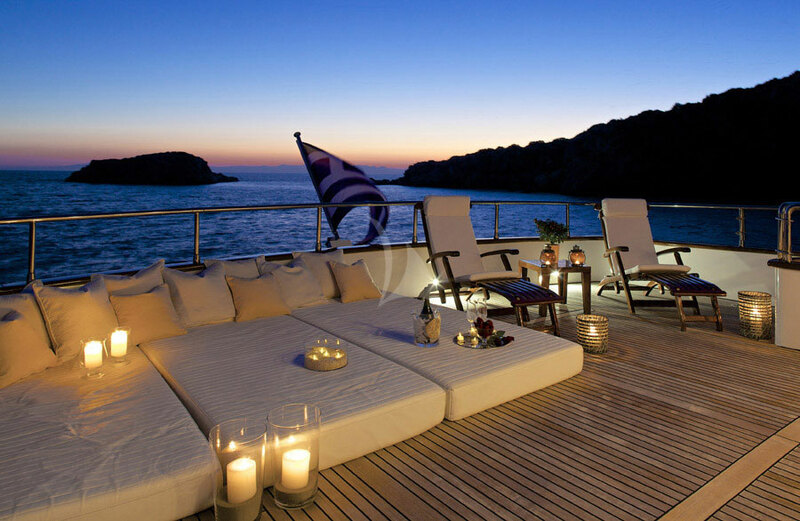 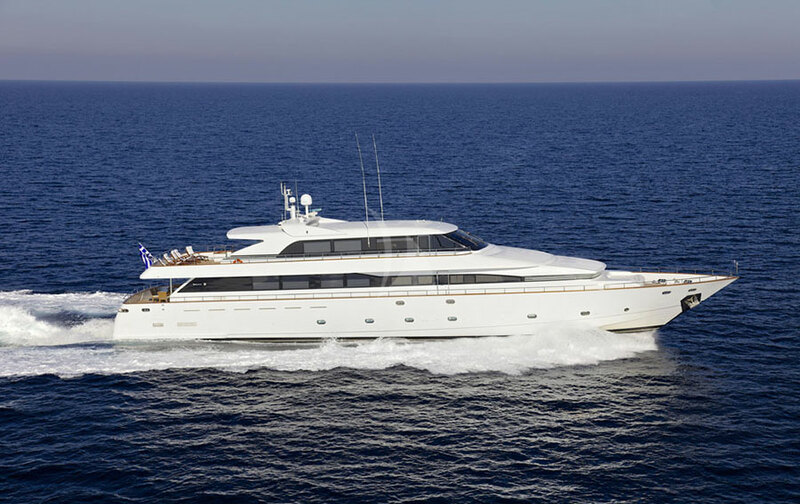 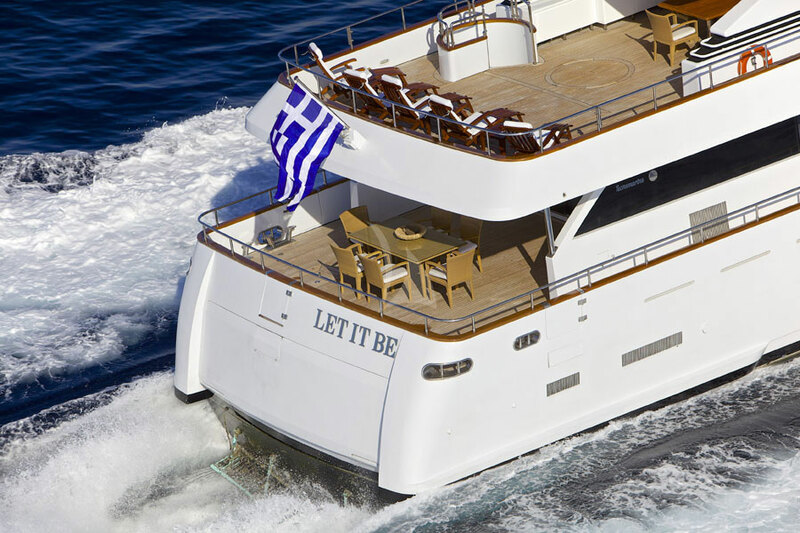 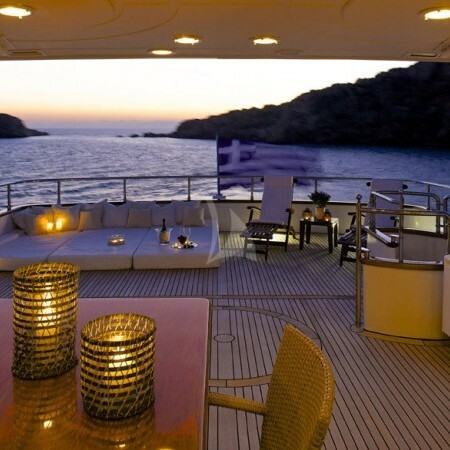 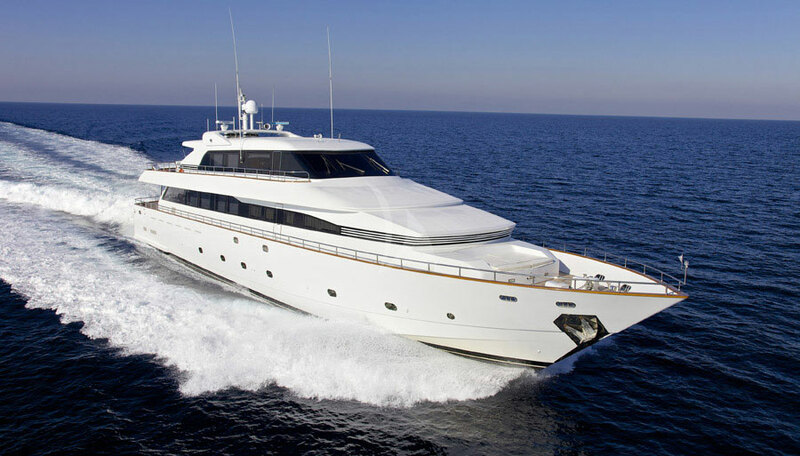 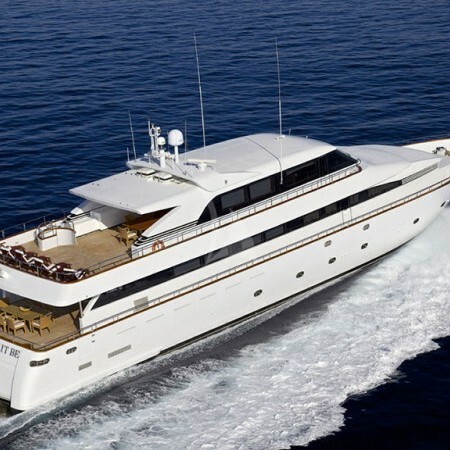 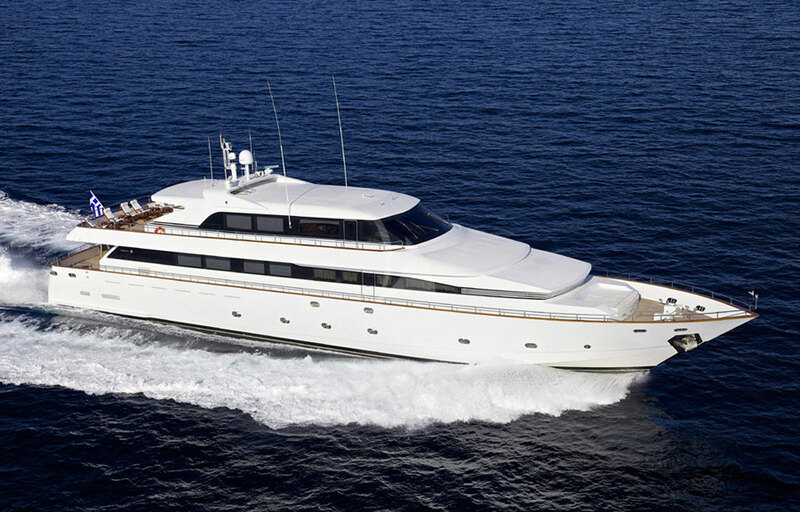 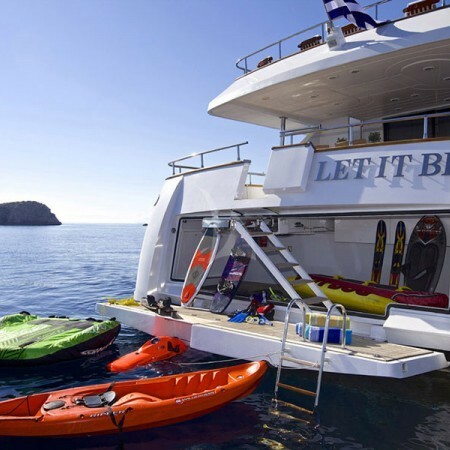 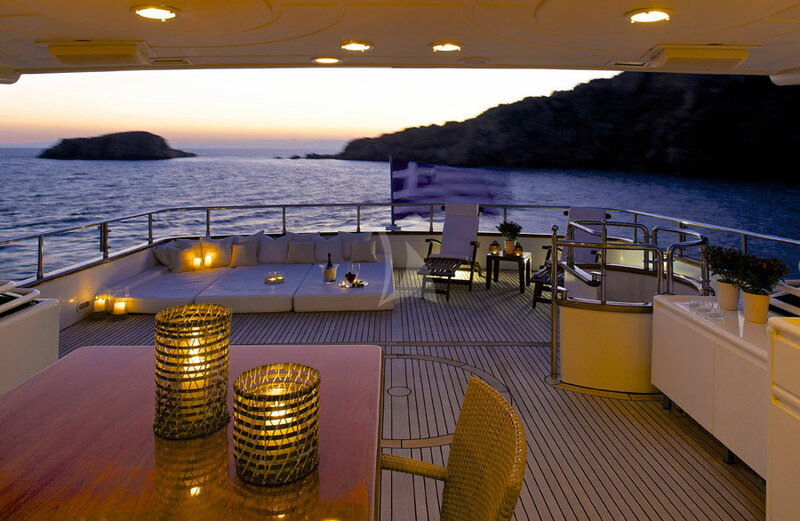 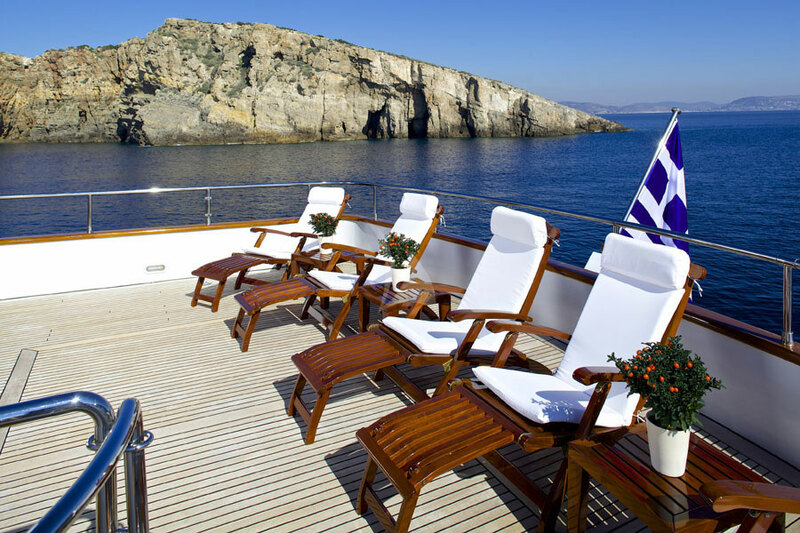 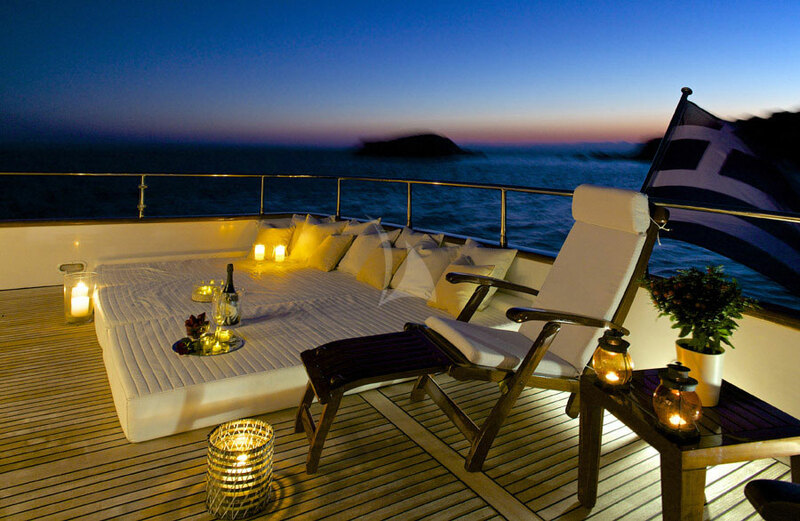 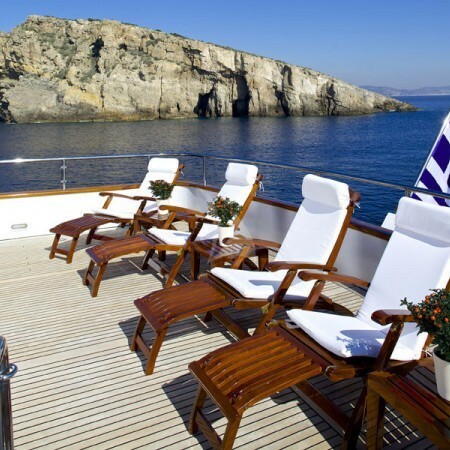 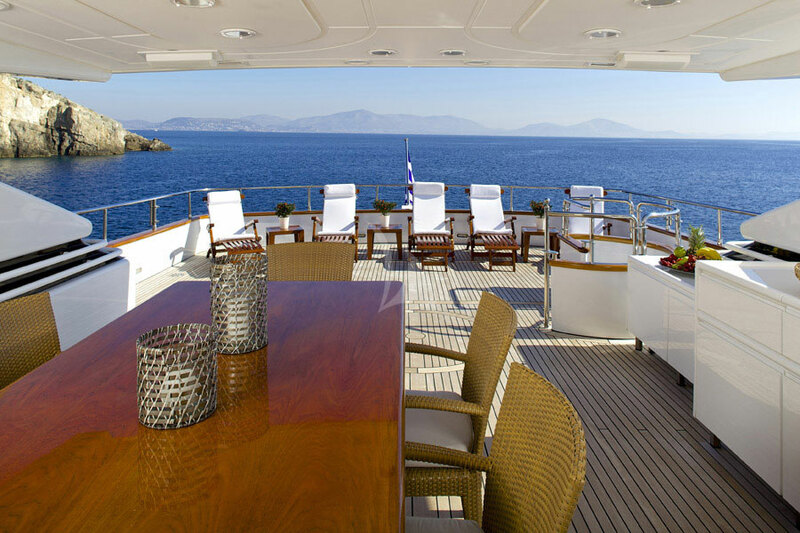 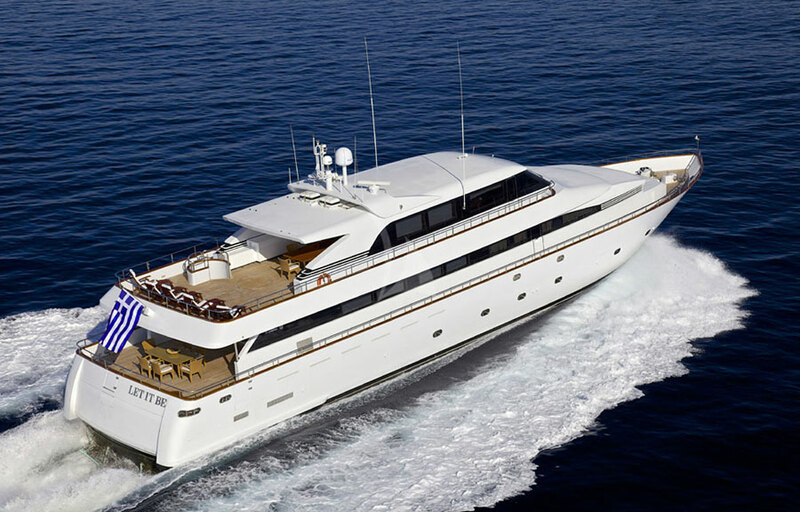 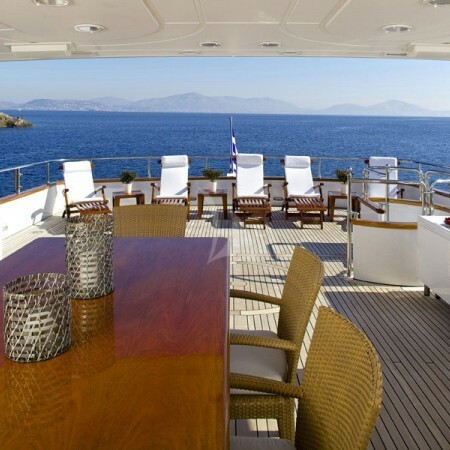 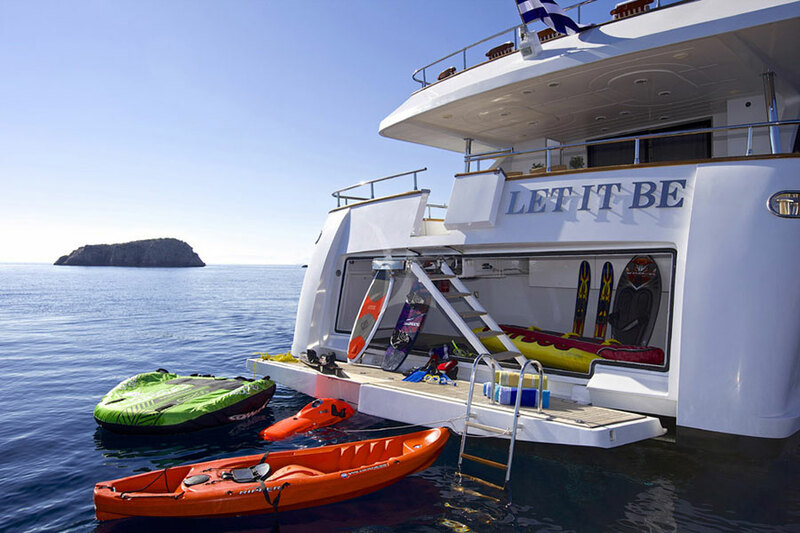 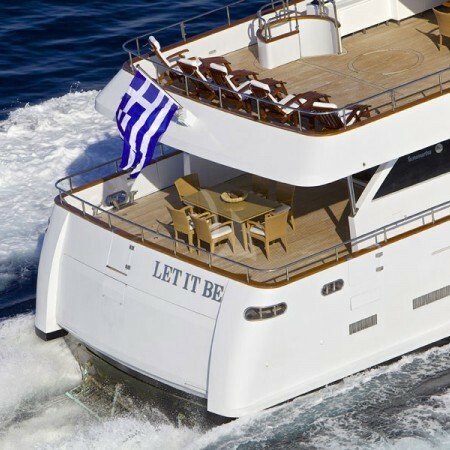 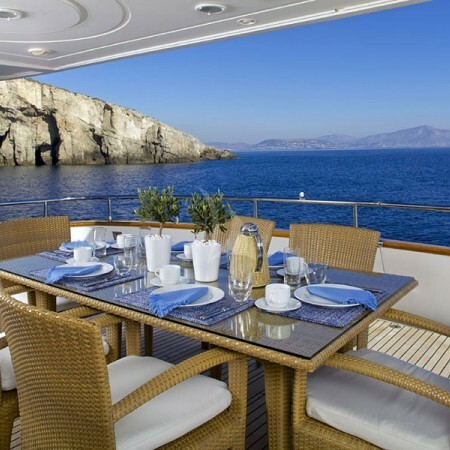 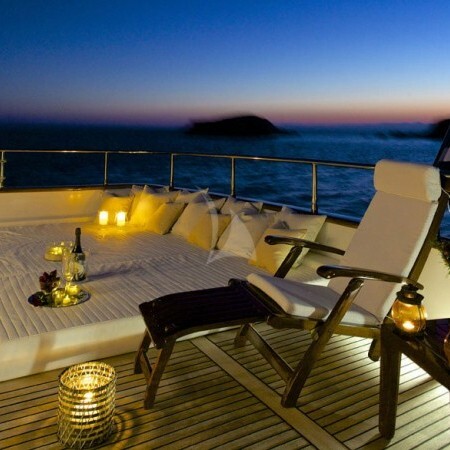 Motor yacht Let it Be (previously named Al Zeina) offers luxury yacht charter experience in the Greek islands. 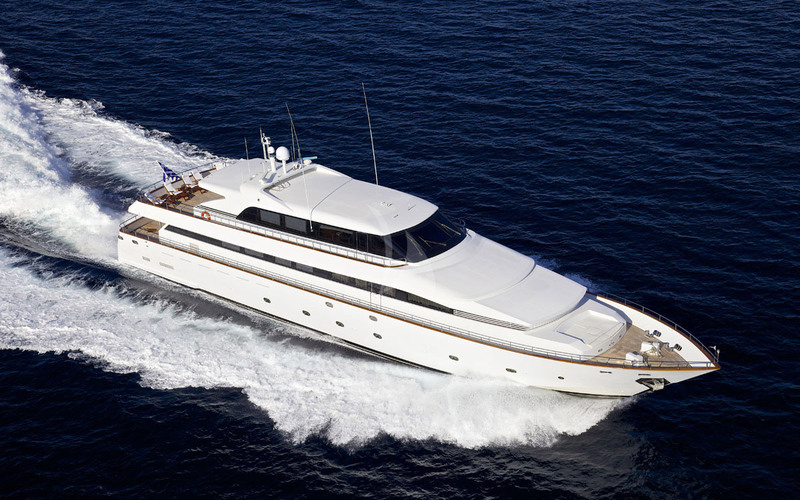 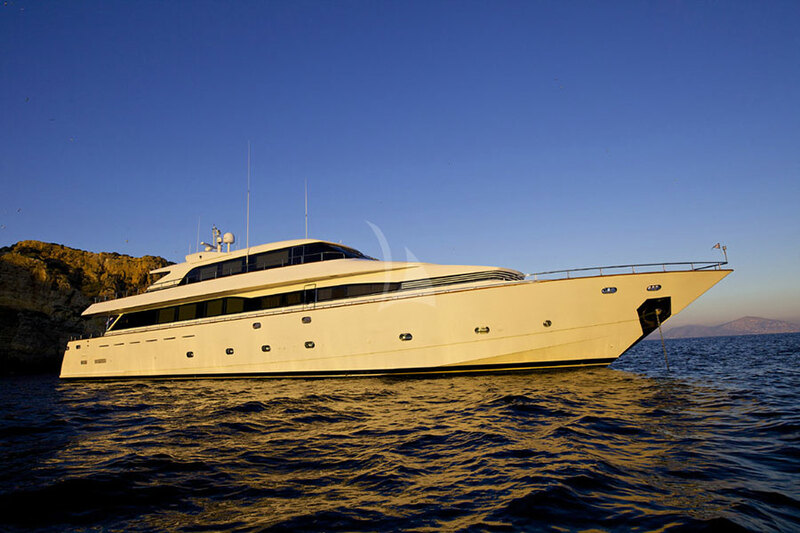 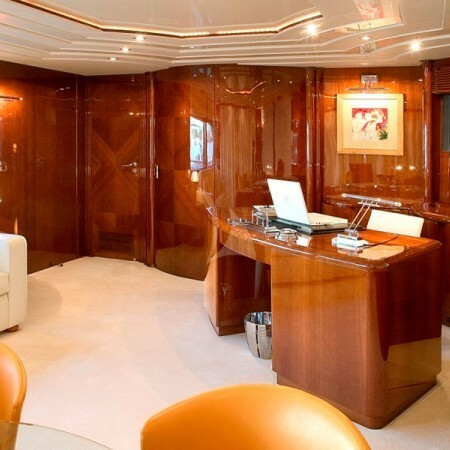 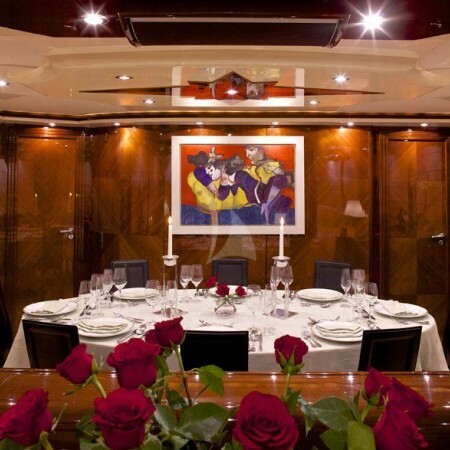 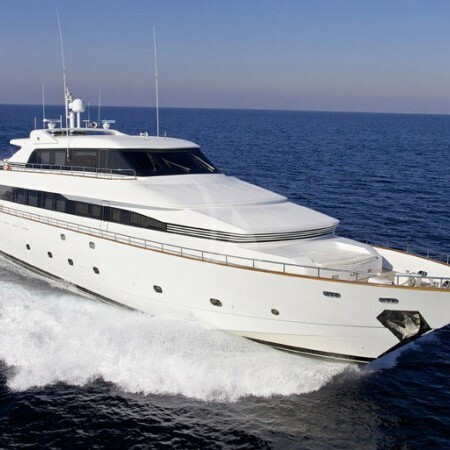 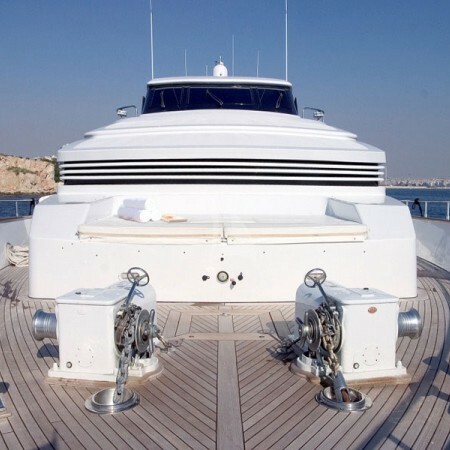 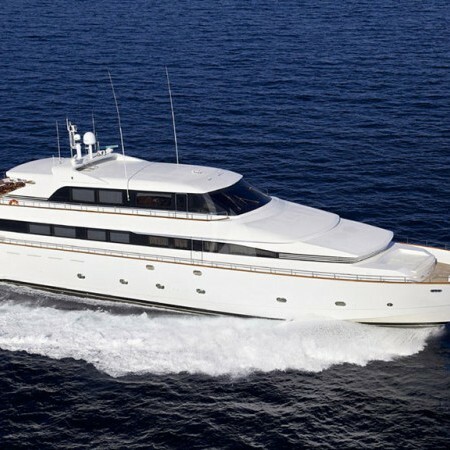 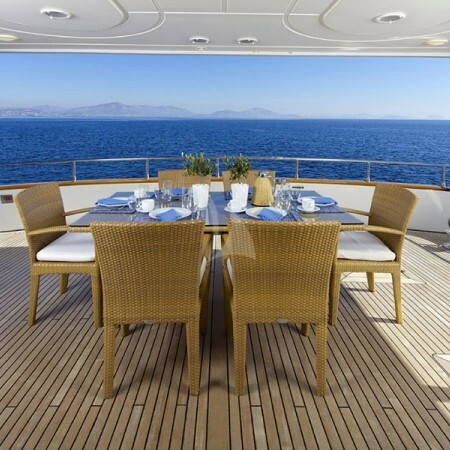 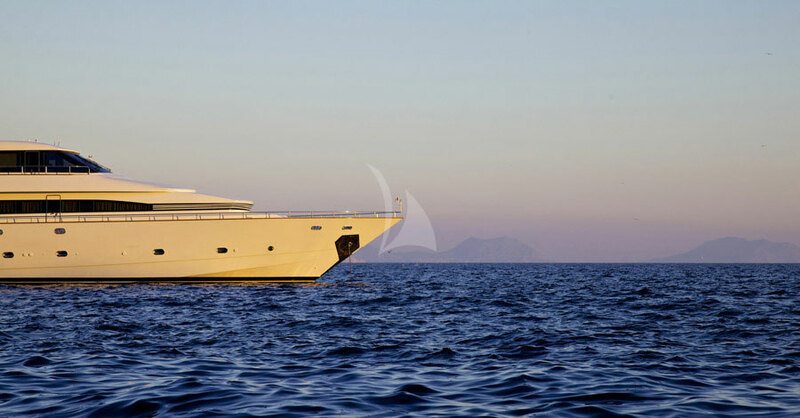 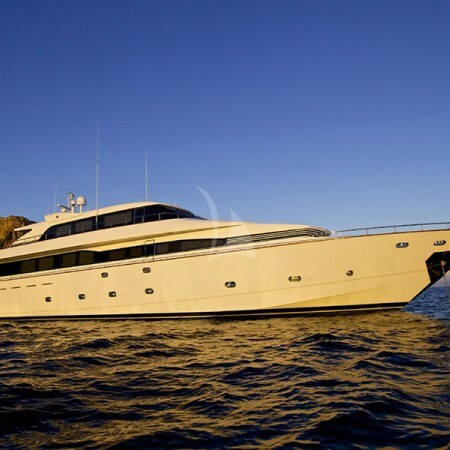 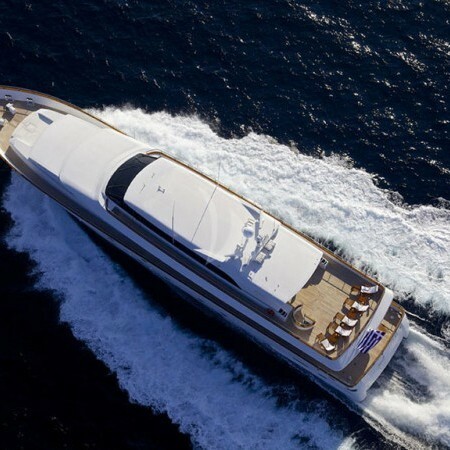 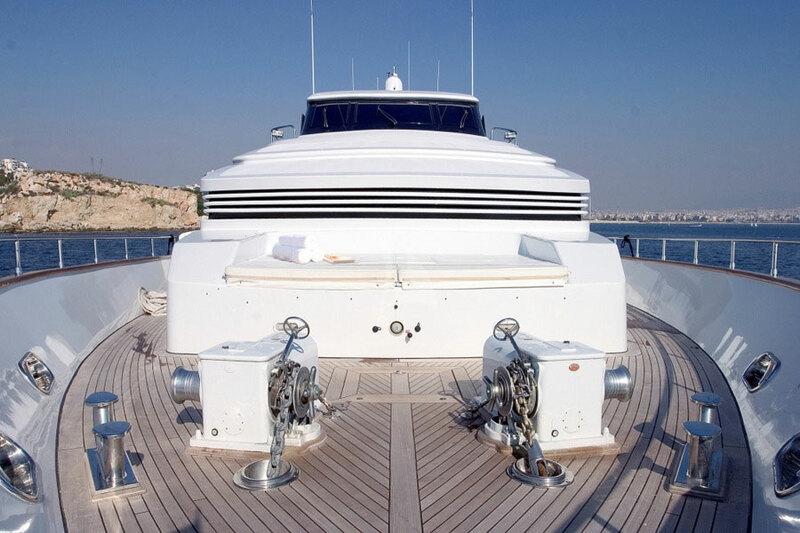 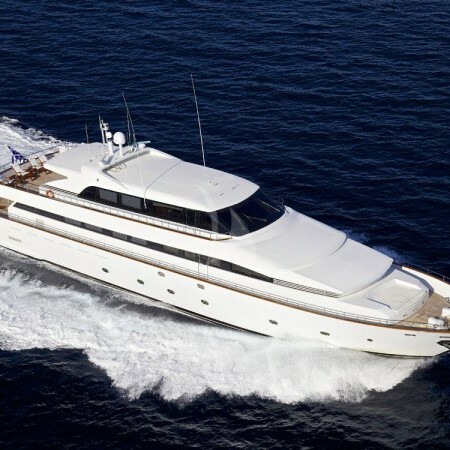 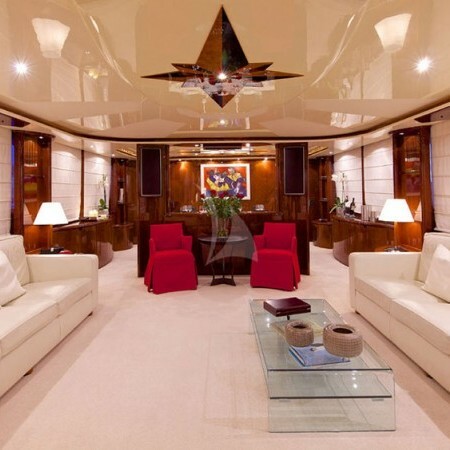 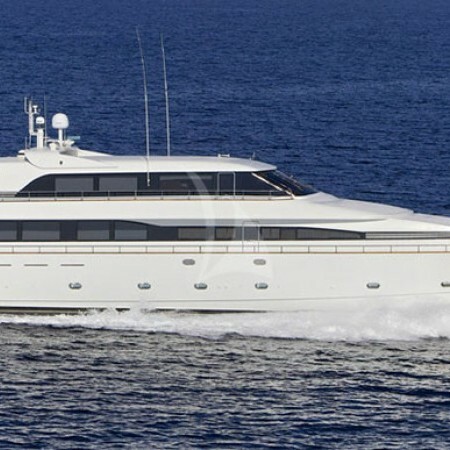 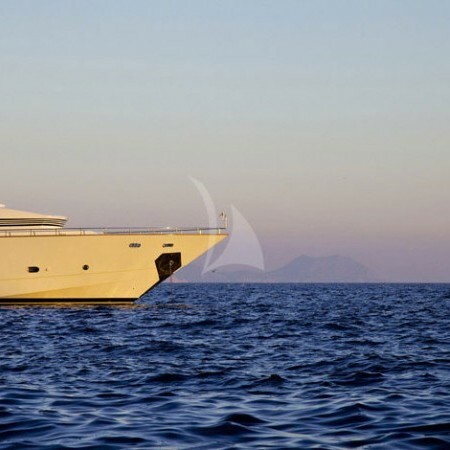 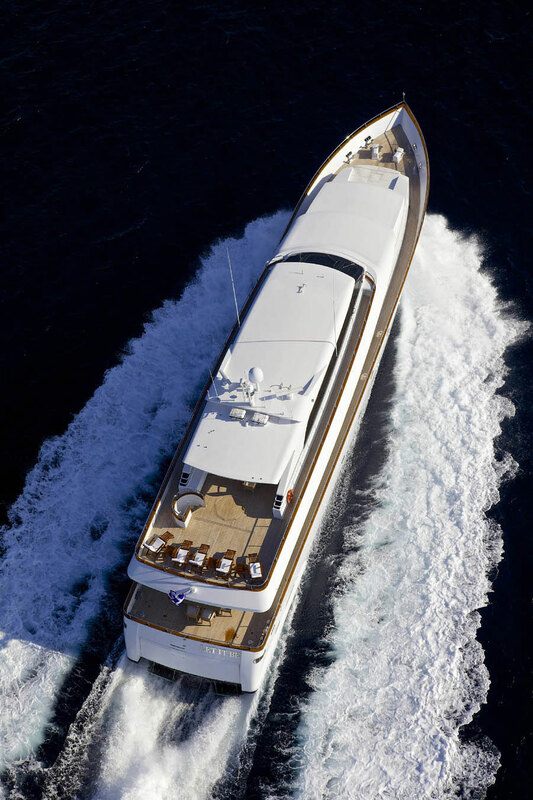 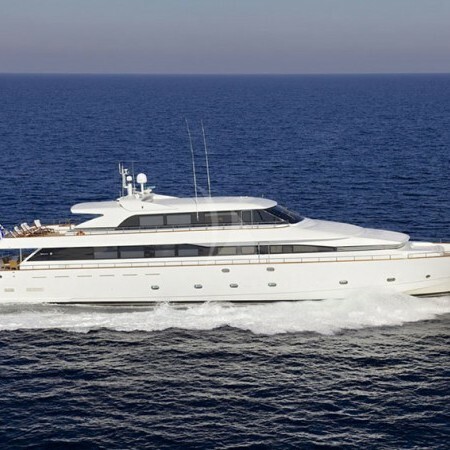 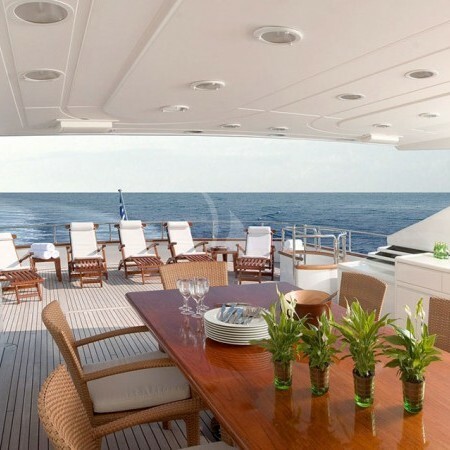 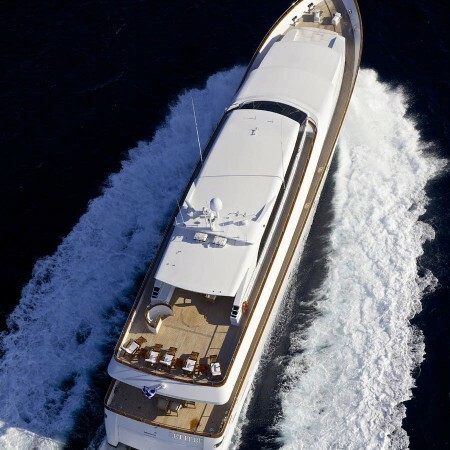 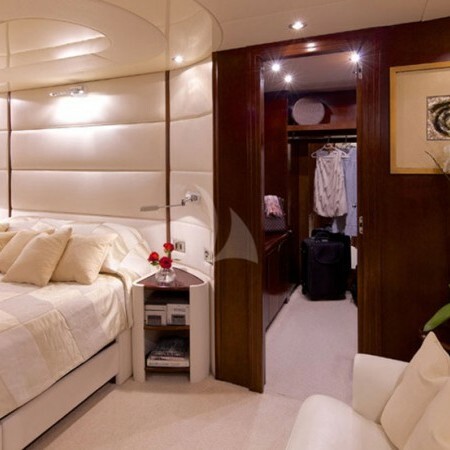 She is a 118.01ft /35.97m luxury motor yacht, custom built in 2000 by Tecnomarine and last refitted in 2005. 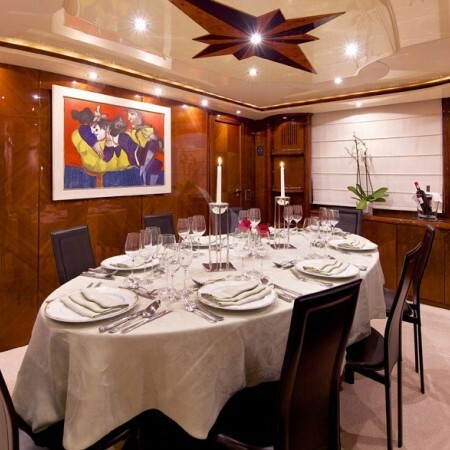 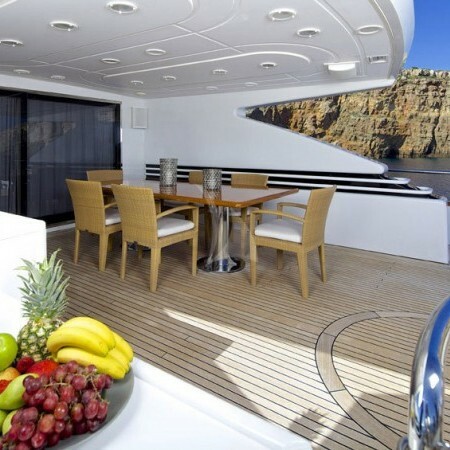 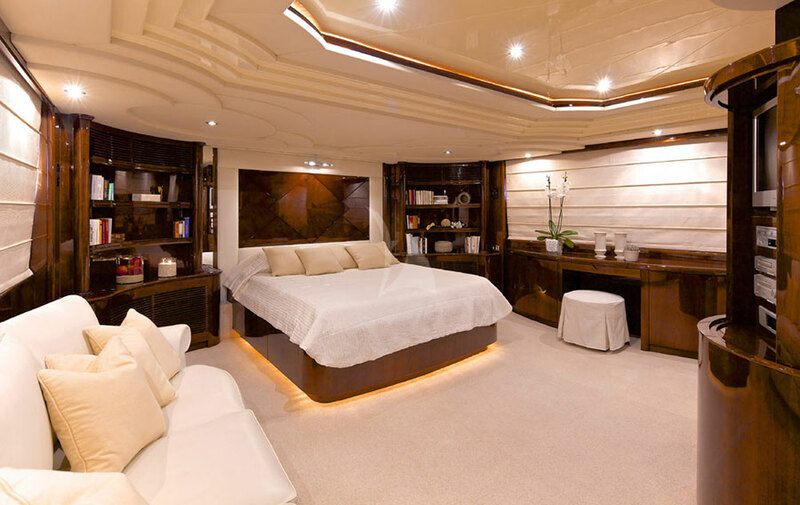 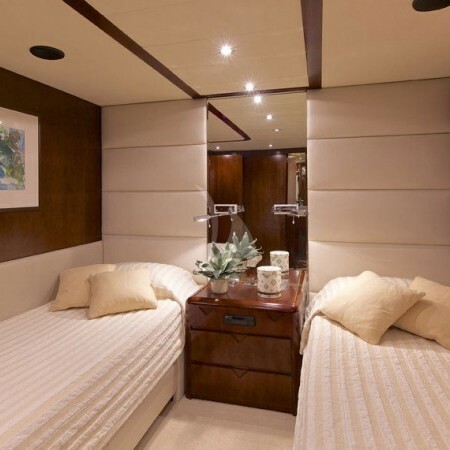 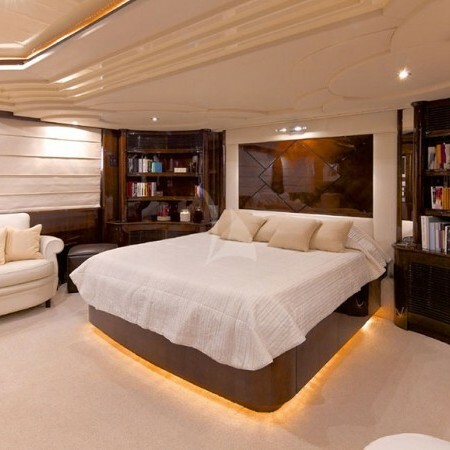 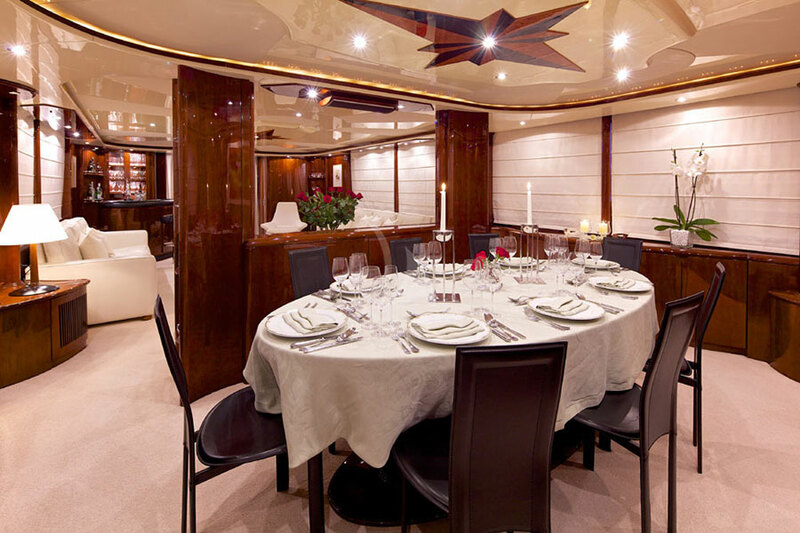 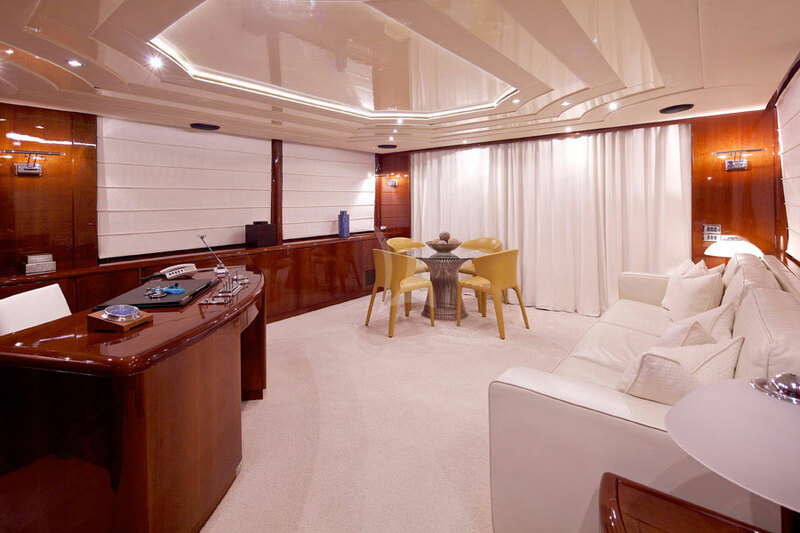 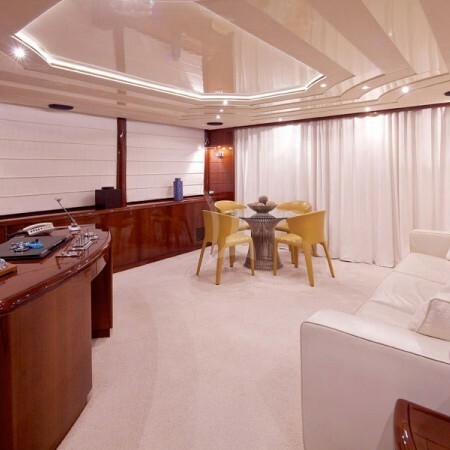 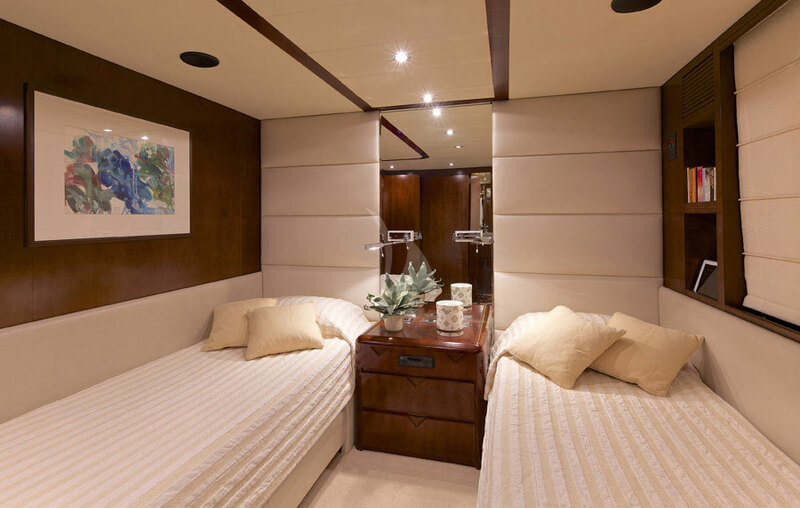 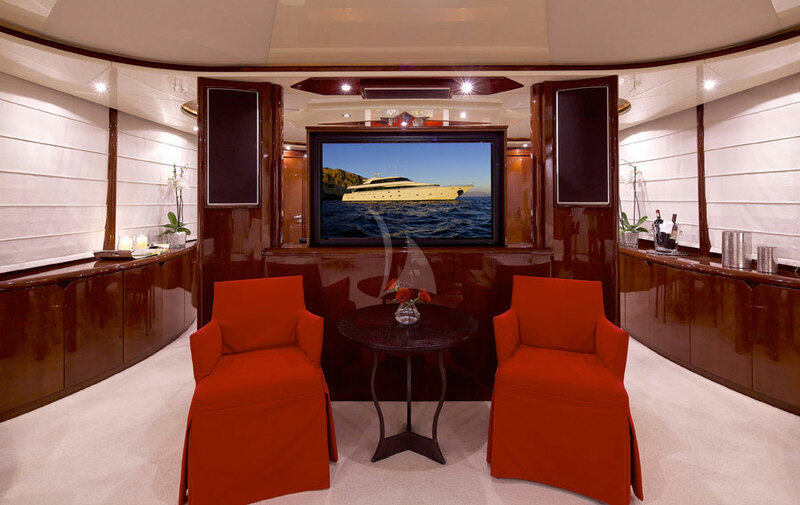 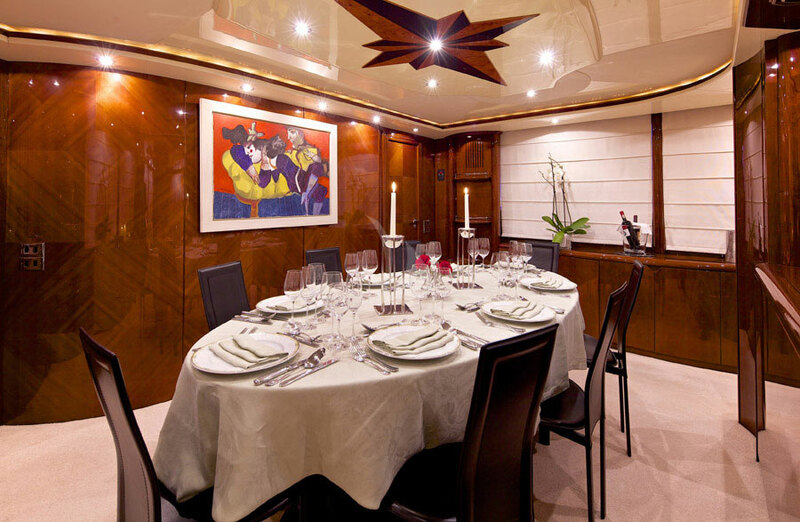 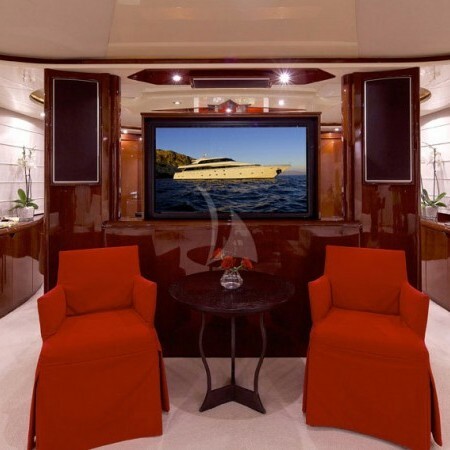 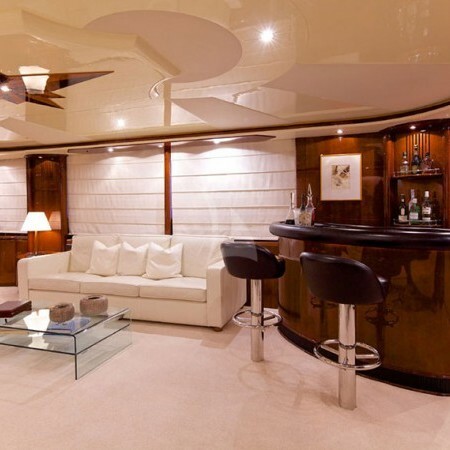 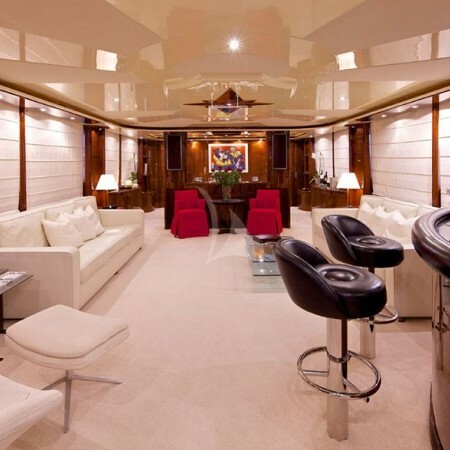 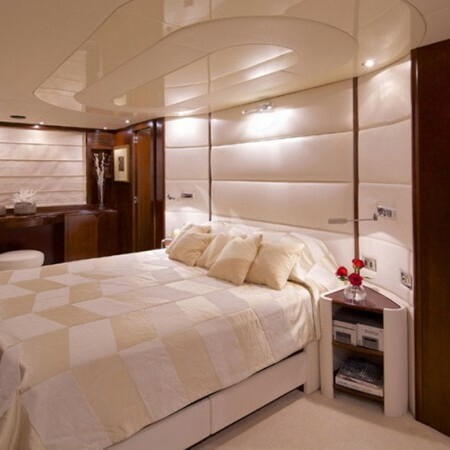 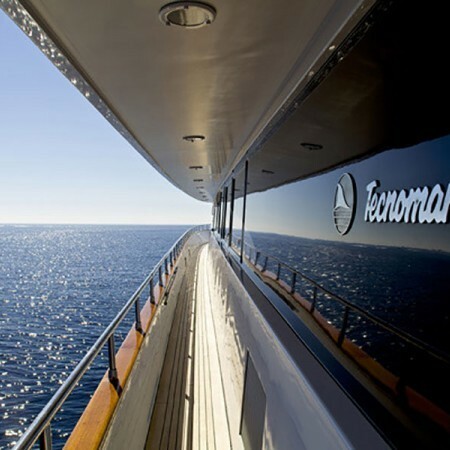 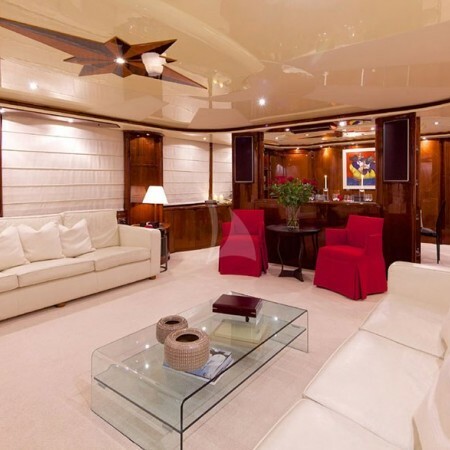 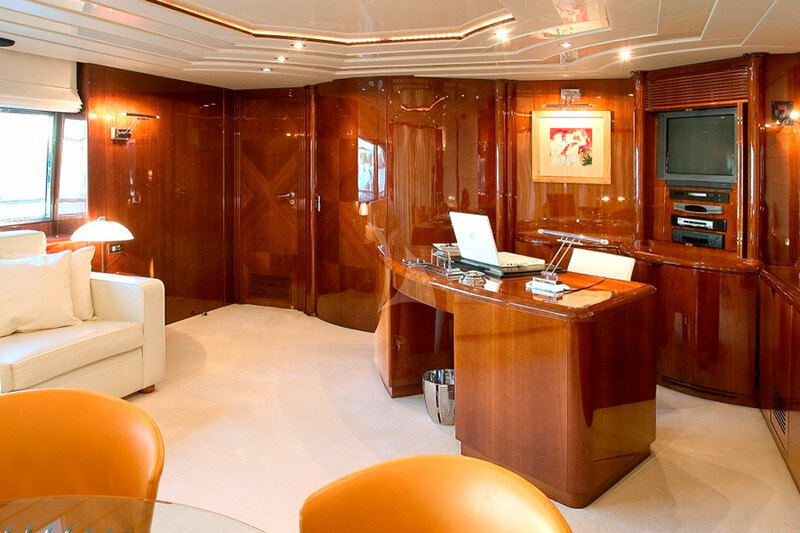 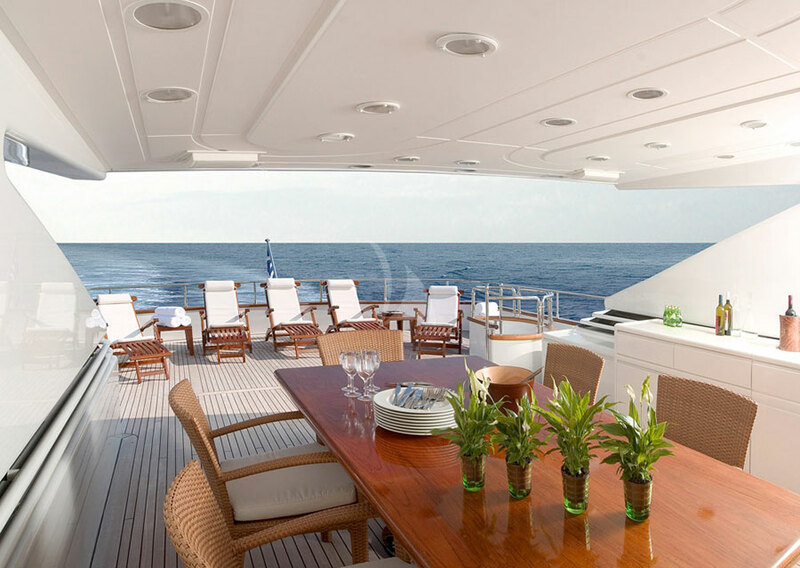 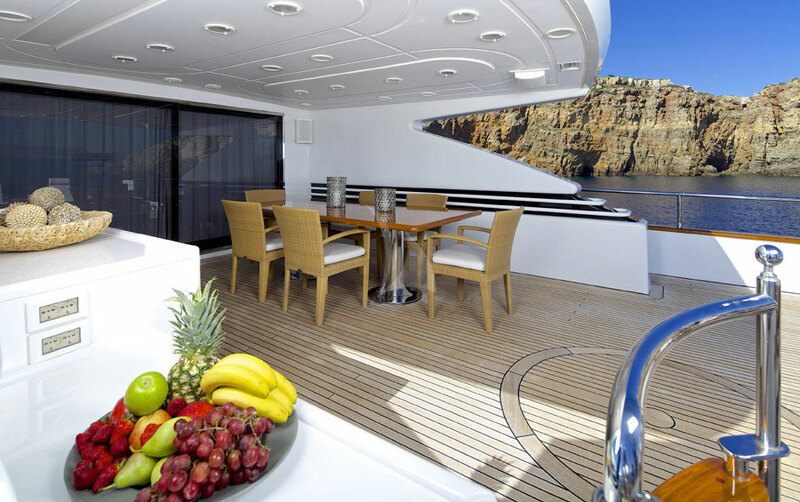 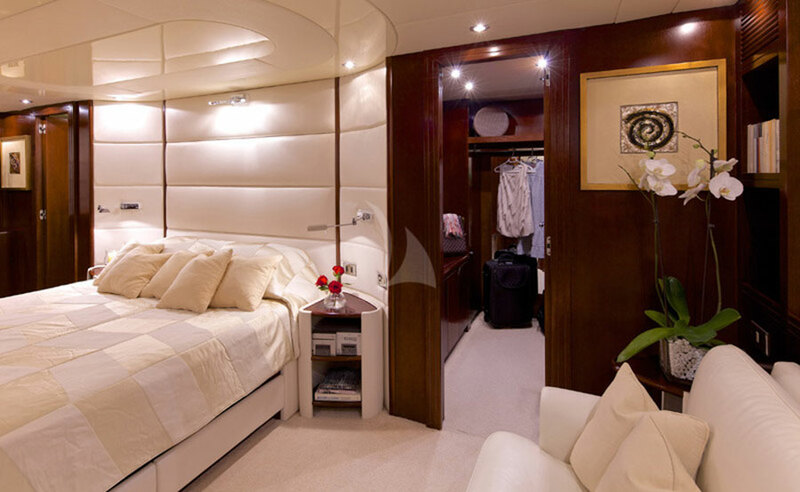 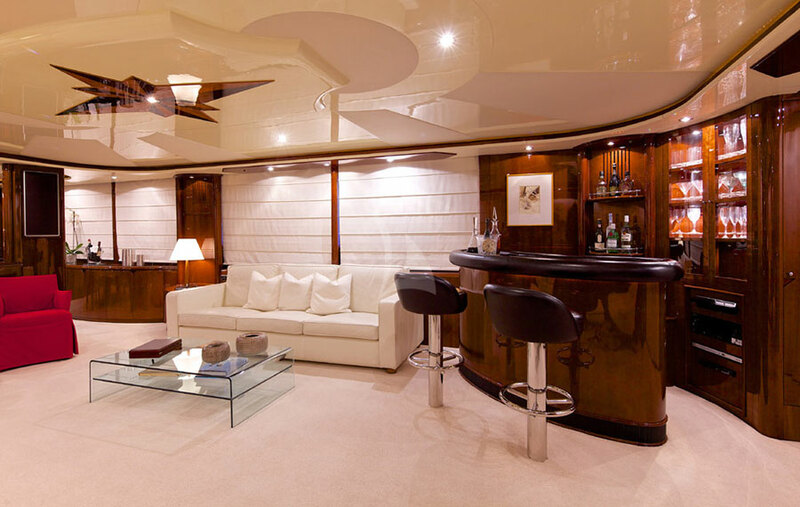 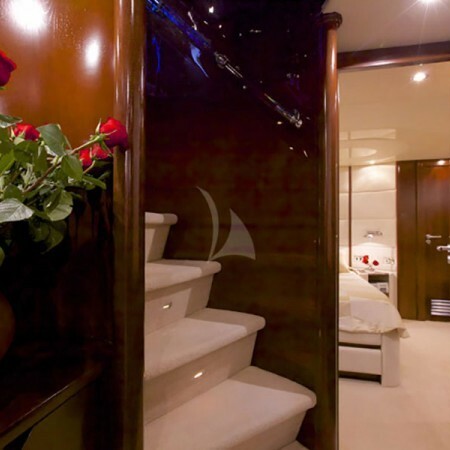 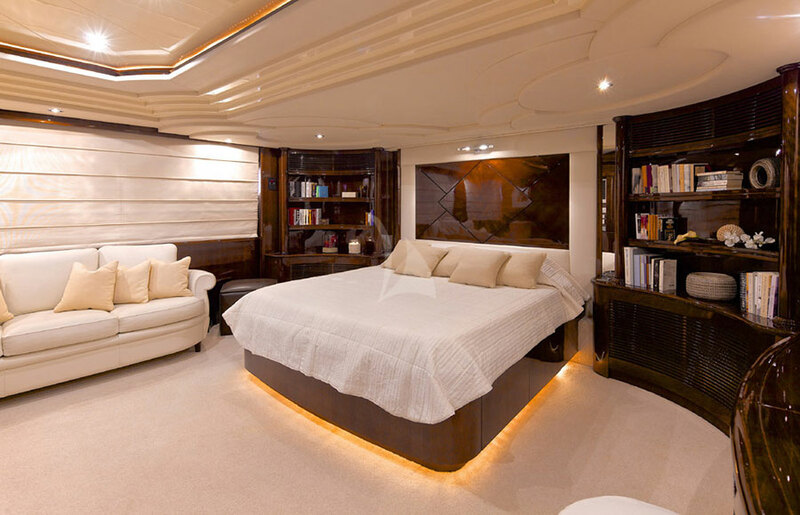 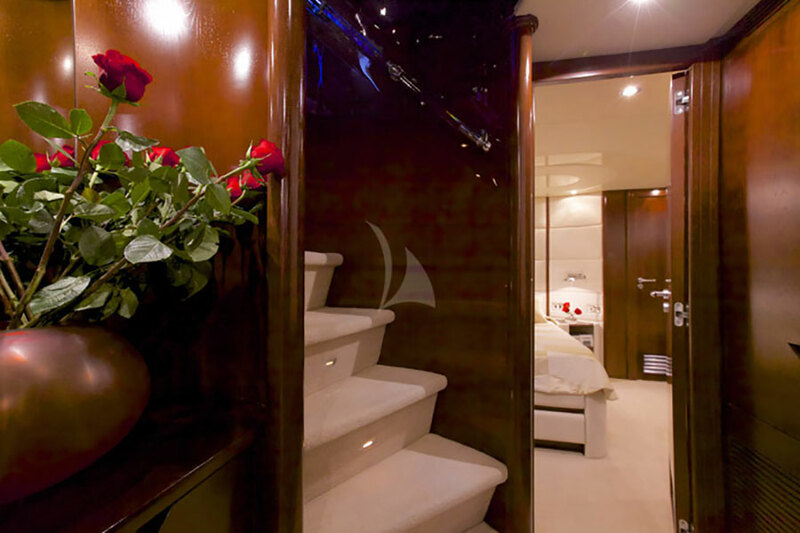 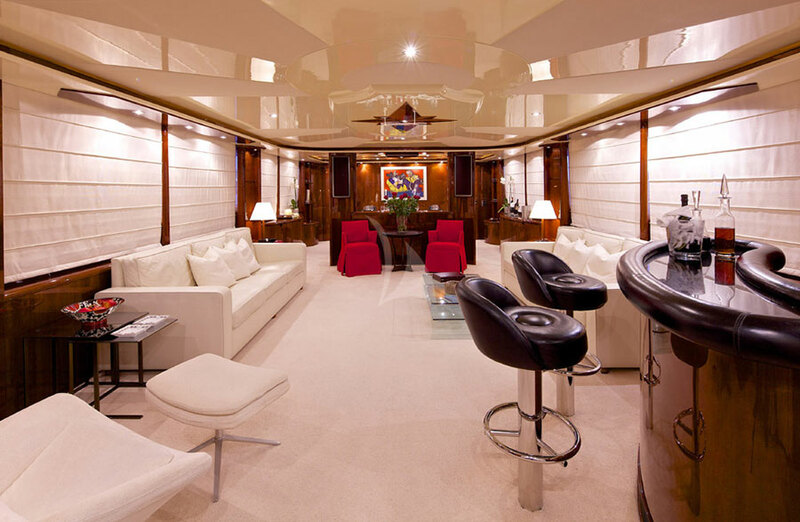 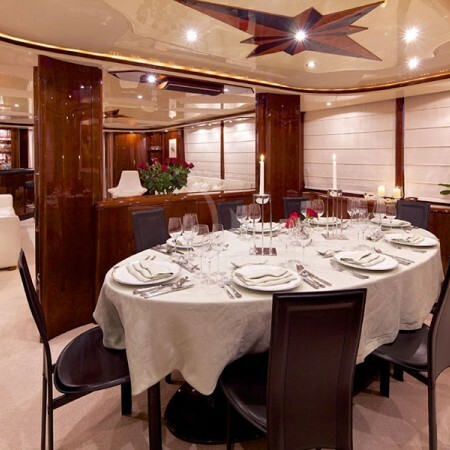 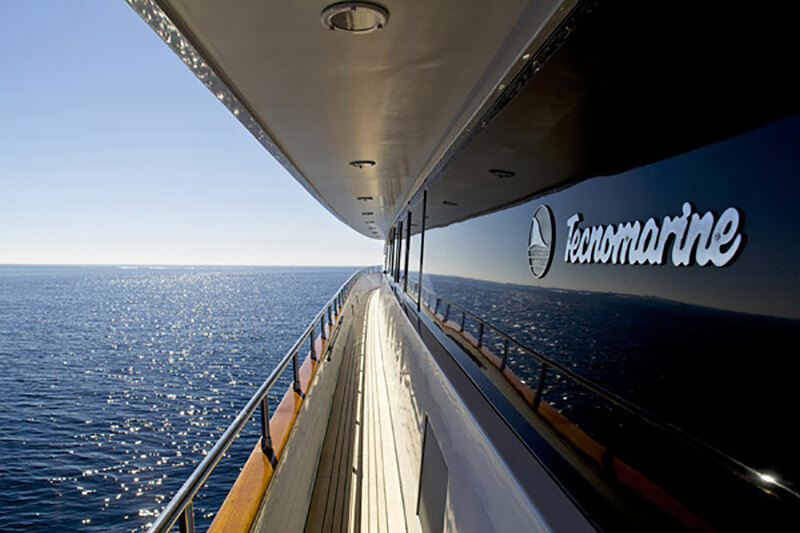 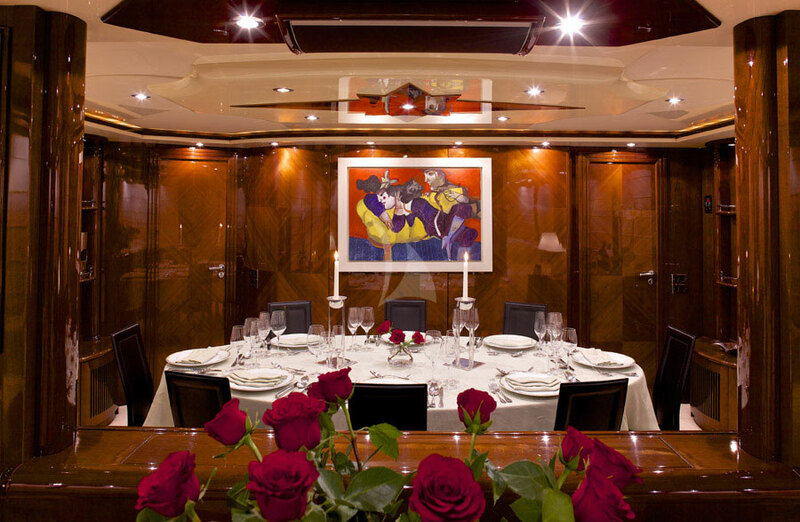 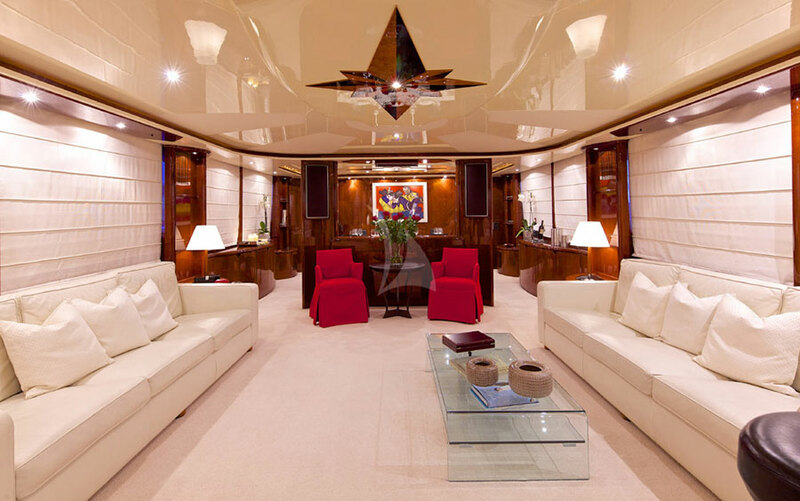 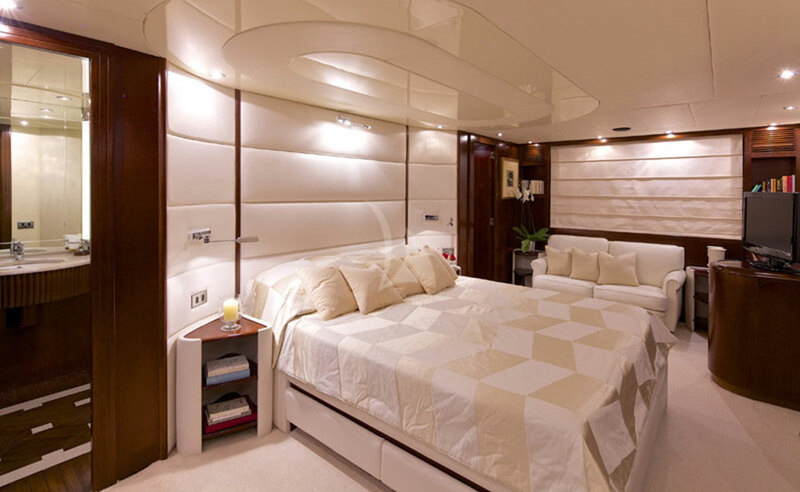 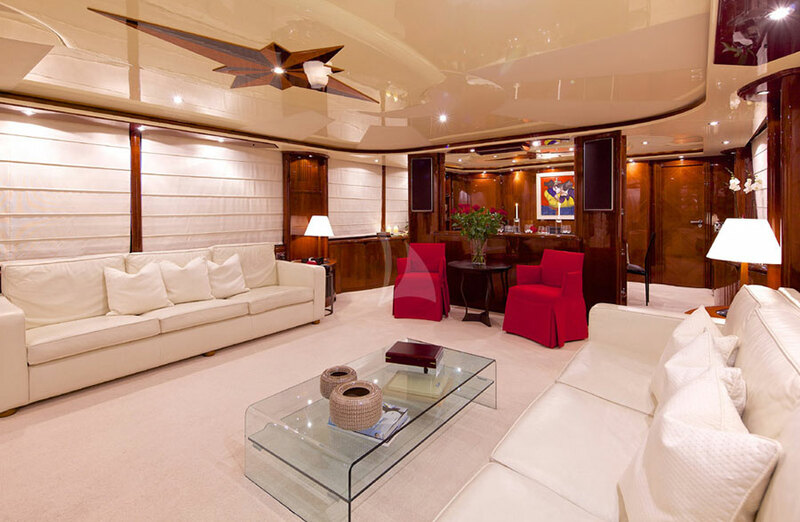 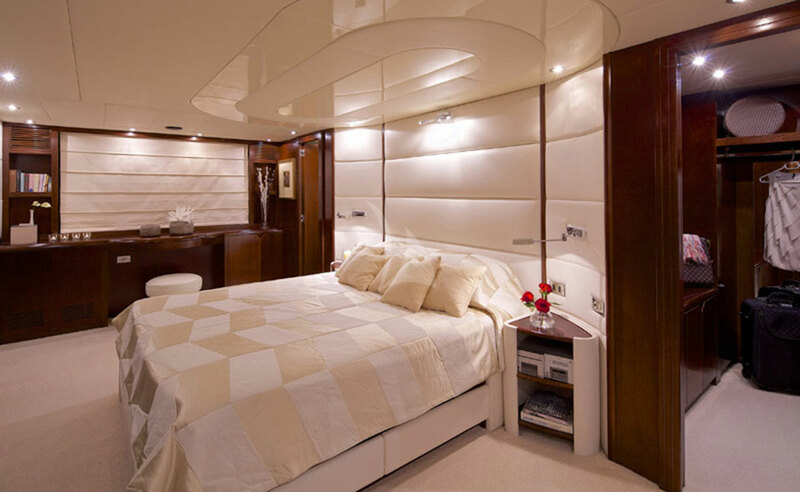 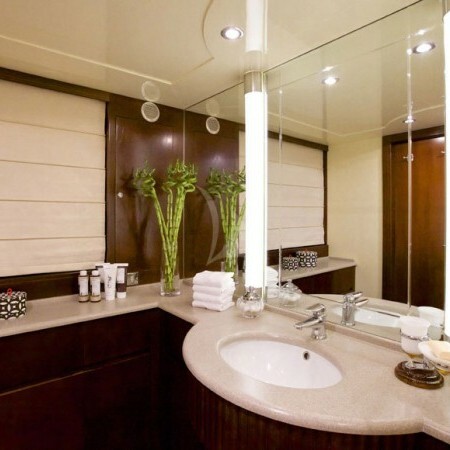 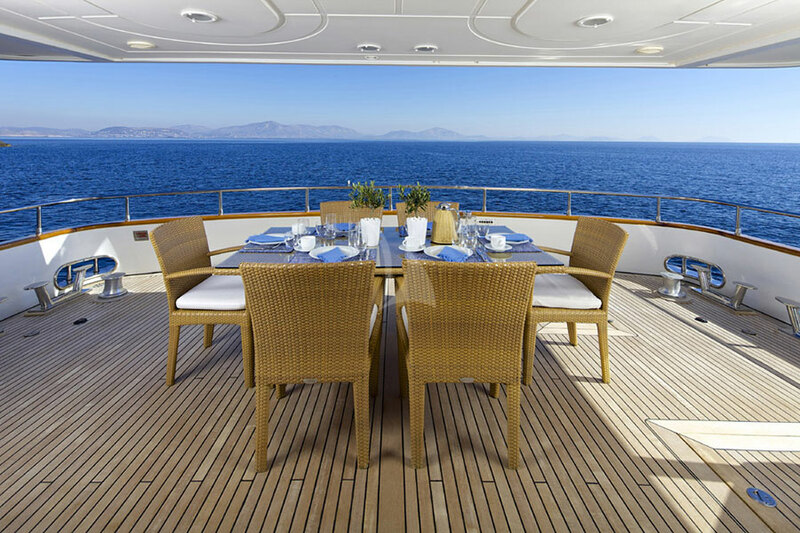 Tecnomarine is responsible for her superior engineering and elegant interior design. 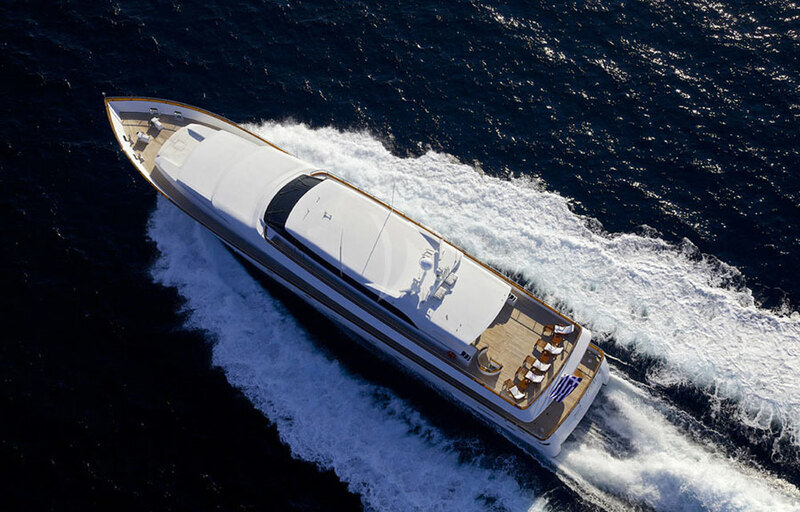 Her exterior styling is by Design Studio Spadolini. 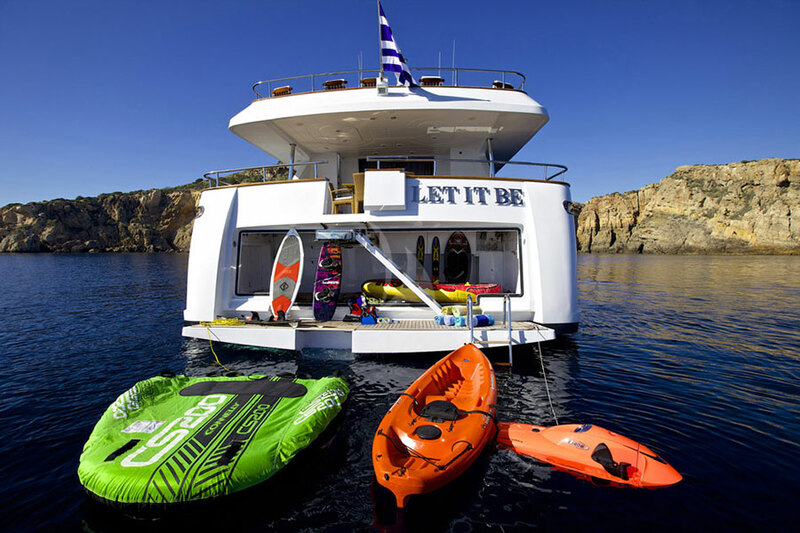 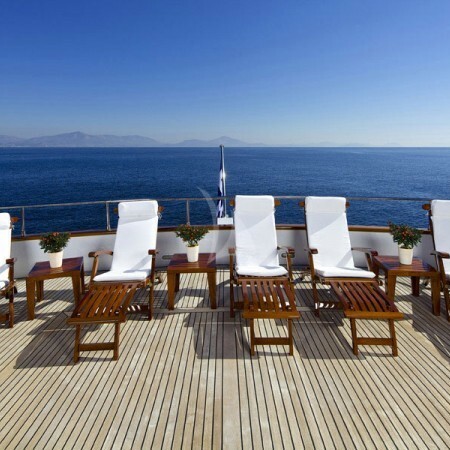 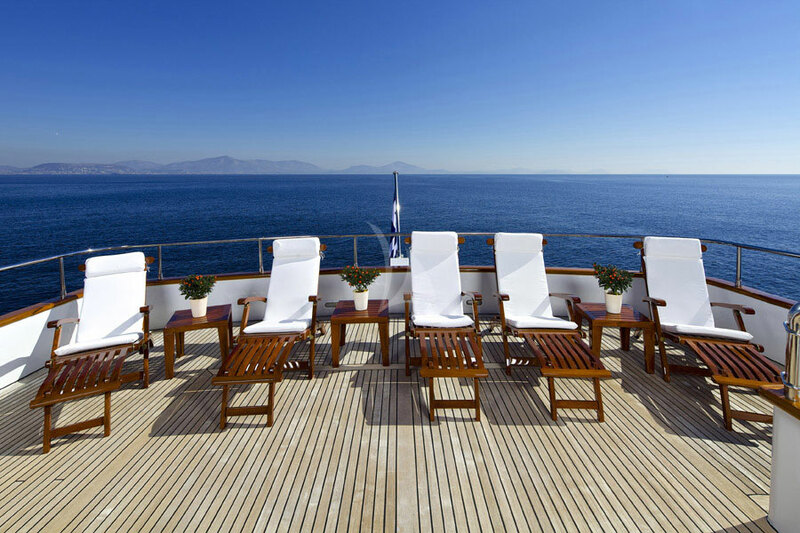 Let it Be's professional and friendly crew of 7 will ensure a superb and carefree summer holiday. 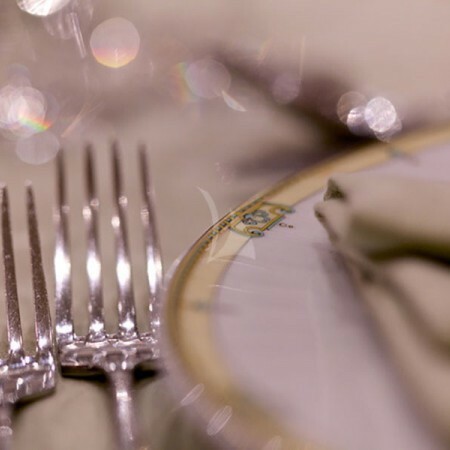 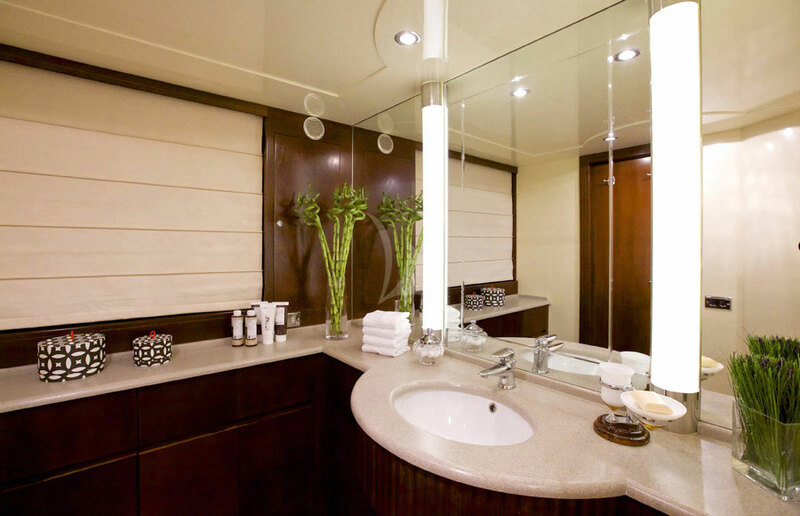 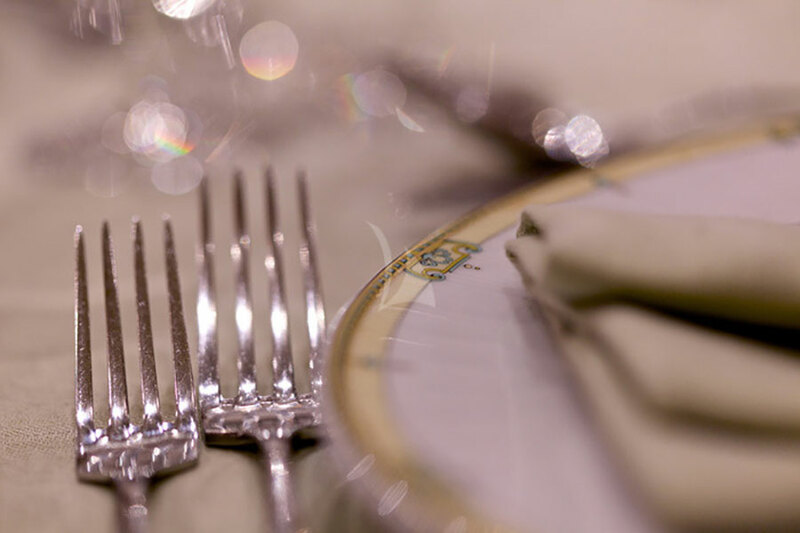 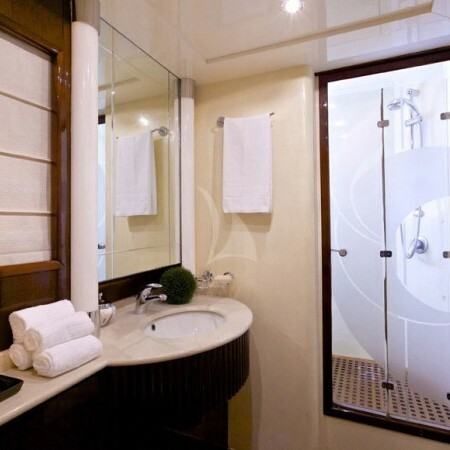 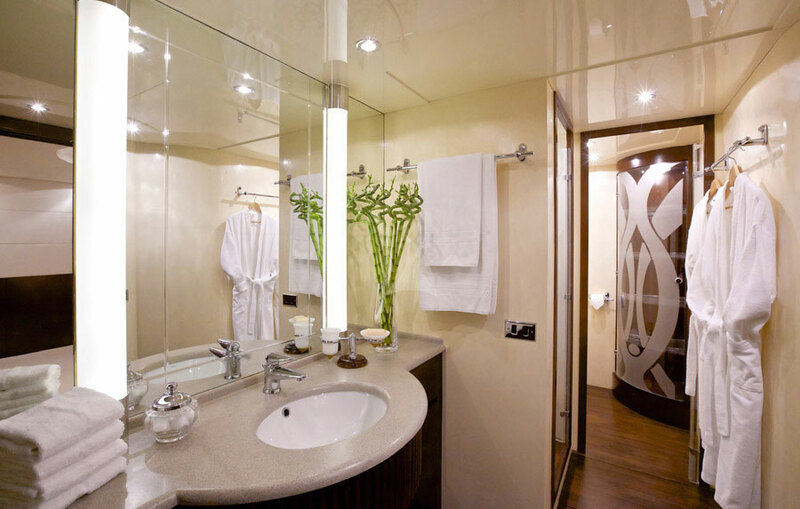 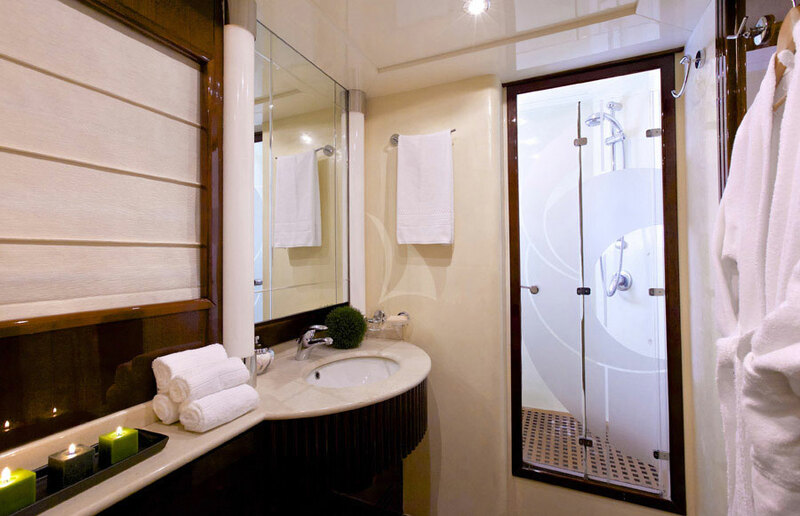 She can accommodate up to 10 guests in her 5 spacious staterooms, including 1 luxury Master suite , 2 double guest staterooms and 2 twin cabins each with one Pullman berth, all equipped with en-suite facilities.